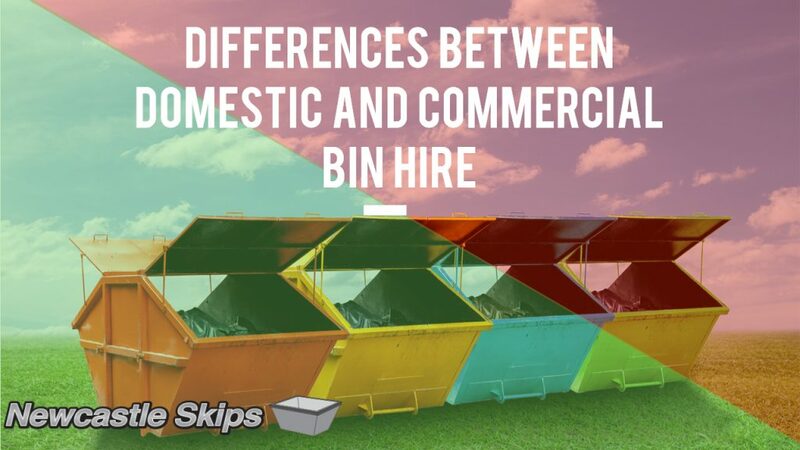 Skip bin hires have grown common in Newcastle and several parts of Australia, and that’s understandable. They are convenient, easy to use, and dependable whether for home or for business. If you are still not sure whether you need a domestic skip bin or a commercial skip bin, here’s a quick write-up to help you….